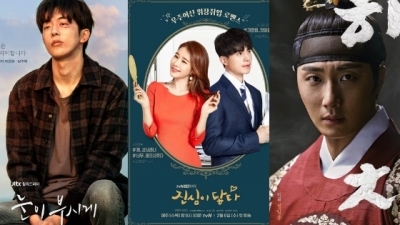 “Memories Of Alhambra” might have aired in the last weeks of 2018 but it soon became one of the most talked about kdramas of the year. The cast, the plot and the cinematography made this drama one of the best of 2018, at least in my opinion. So I thought it would be a good idea to share some interesting facts about the cast and the drama. 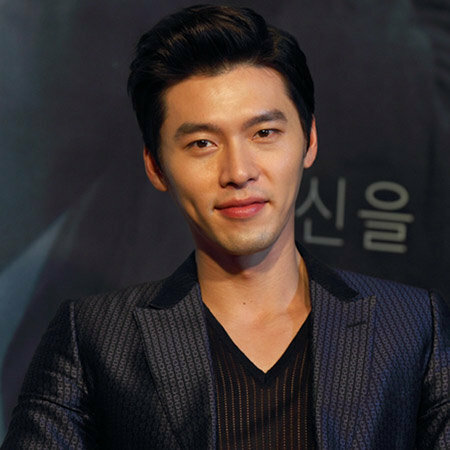 Who would have thought that Hyun Bin is actually a stage name? I know I didn’t! 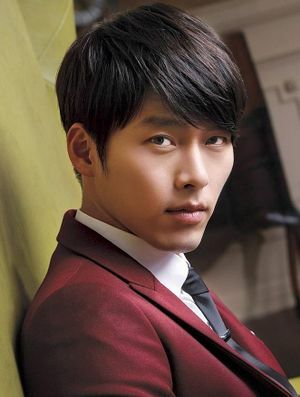 Hyun Bin was born with the name Kim Tae Pyoung but took the stage name Hyun Bin that people all know and love. Following military discharge, a lot of actors go through slumps in which their projects don’t do as well as they did before they enlisted, Hyun Bin had a similar case to that. 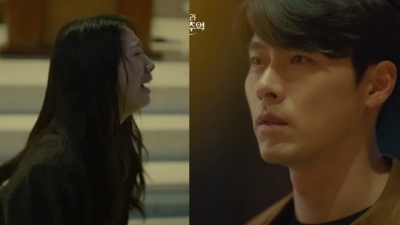 This happened to Hyun Bin back in 2014 and 2015, he came back with the period movie called “Fatal Encounter” which was met with mostly negative reviews and did poorly in the box office. He also came back with a drama called “Hyde, Jekyll, Me.” The drama was a commercial failure and did extremely poorly in ratings. It went up against “Kill Me Heal Me” another drama about split personality disorder that garnered way more attention and love dominating its time slot. However, things looked up for him with 2017; he starred in two movies “The Swindlers” and “Confidential Assignment.” Both were successful commercially and Hyun Bin received positive reviews for his performances in both movies. 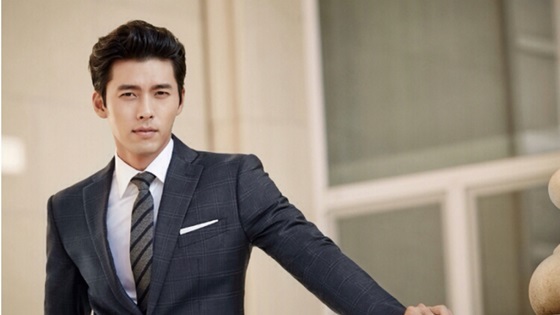 Hard to think that Hyun Bin didn’t start out playing villain roles but that’s the case for him because he found immense success shortly after his debut as an actor with the hit drama “My Lovely Kim Sam Soon” in 2005. In 2018, he starred opposite Son Ye Jin in the hit movie “Negotiation” where he played the villain role that torments and kills innocent people to get what he wants. 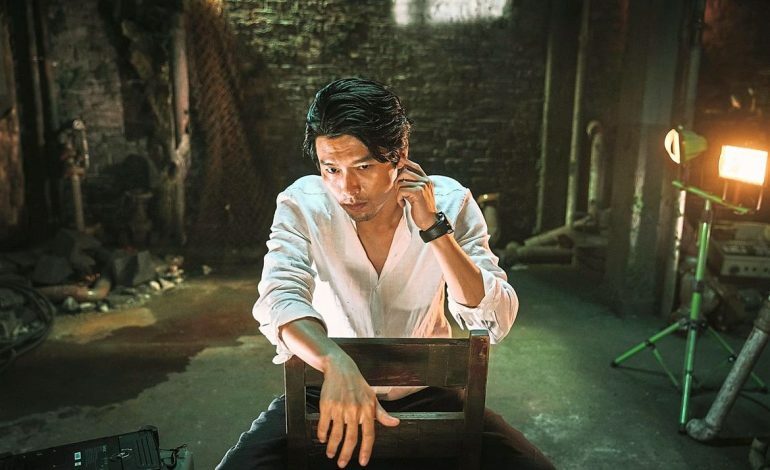 He was praised by the director of the movie as well as critics who said he played the villain role effortlessly. Don’t expect to hear dating news from Hyun Bin anytime soon, the man confirmed himself he’s not interested in dating at the moment. During an interview back in September 2018, he explained that he doesn’t have plans to date partially because he’s busy. Hyun Bin has been in two public relationships throughout his long acting career, while some might recall him dating Kang So Ra, some might be surprised to learn that he actually dated Song Hye Kyo who’s now happily married to Song Joong Ki. He publicly confirmed dating Song Hye Kyo back in 2009, the two shared the screen in the 2008 drama “The World That They Live In” and developed into serious lovers off-screen. 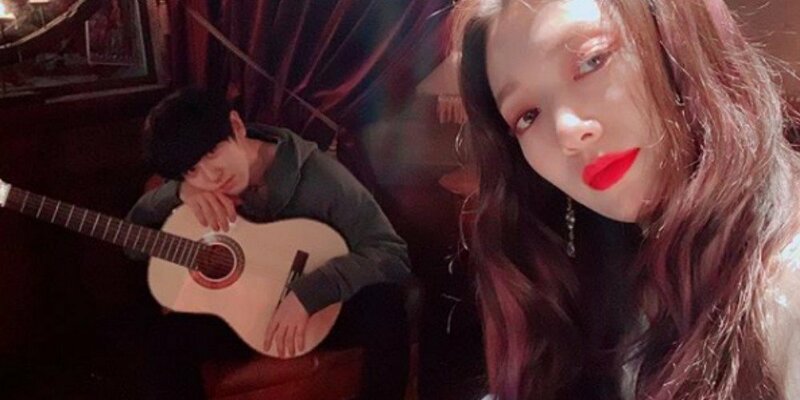 They ended their relationship back in 2011, in an official statement to the press; the agency confirmed the reasons for their relationship to end were many including groundless rumors that they had broken up when they haven’t. “Hyun Bin and Song Hye Gyo each had busy schedules with shooting at home and overseas, which caused a natural complication within their relationship. The overwhelming public attention also caused them pressure, and groundless rumors of their separation (at the time) were also stressful. The two didn’t have enough time to overcome these problems, and their relationship only got worse. 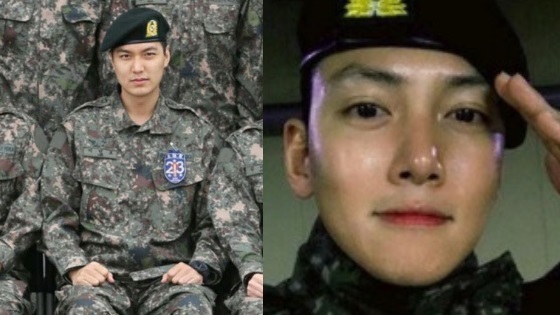 The announcement of their separation came a day after Hyun Bin enlisted for the military. He also publicly dated actress Kang So Ra, however, the two ended things back in late 2017. “I’ve always felt sorry to talk to people about having a hard time so I just kept everything bottled up. Back in late 2017, Park Shin Hye sat down in an interview where she was asked about the best kiss scene she’s ever filmed and her pick shocked people. Park Shin Hye is one of those few actresses that can develop good relationships with about everyone she meets. 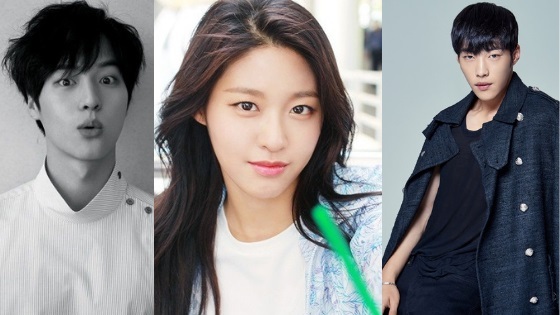 She is still good friends with CNBLUE and FTISLAND Lee Hong Ki, she had shared the screen with two CNBLUE members and Lee Hong Ki back in 2010 and still meet up with them every once and a while. However, her friendship with Lee Hong Ki is deeper since they have known each other since they were kids; they used to be child actors. Lee Hong Ki said once in an interview that he’s extremely comfortable around her more than around his guy friends. 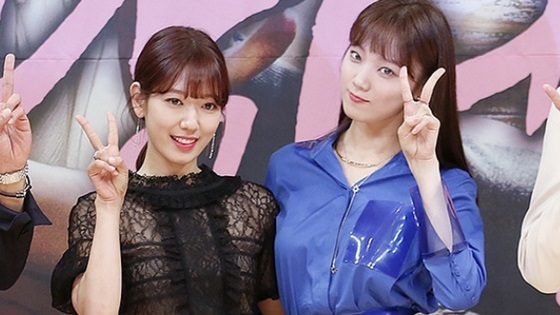 She is also good friends with Lee Sung Kyung and the cast of “Doctors” as well as the cast of “Pinocchio.” She usually meets up with them every once and while and share reunion photos to her Instagram account. What an odd possible pair, don’t you think? Thats because it was a completely baseless rumor! Park Hae Jin didn’t take kindly to the rumors and took strict legal action against the outlet that spread the news, in an interview Star News; he said it was such a weird rumor that was spread with malicious intent. 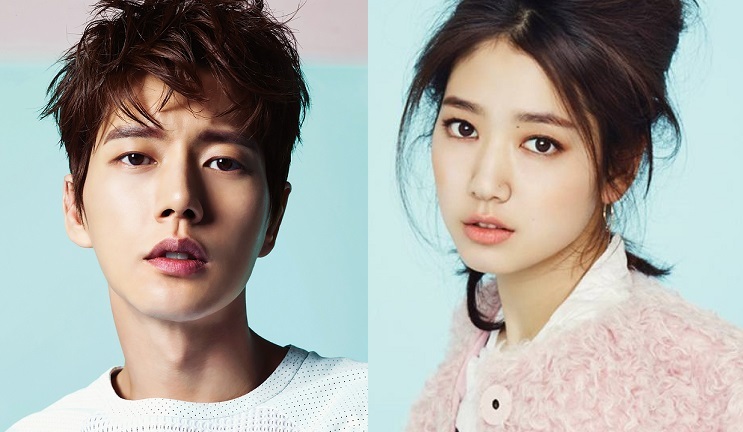 He also said that he was extremely shocked and taken back and imagines that it was the same case with Park Shin Hye. 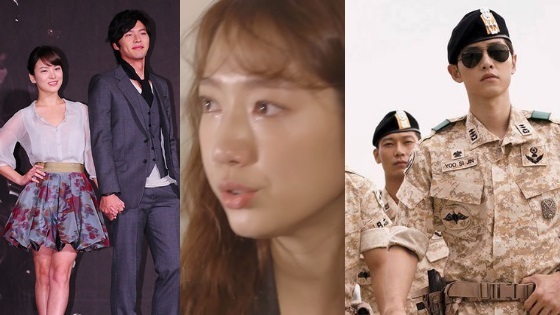 Hyun Bin’s ex-girlfriend Kang Sora shares more than one thing in common with Park Shin Hye. The two girls share the same birthday, but the similarity doesn’t end there, they also share the same blood type. A lot of people currently feel for Park Hoon who plays the character of Hyun Bin’s character rival, many of his scenes involve him in the same position, covered in blood and silent. The audience feels for the man who has had to shoot most of his scenes looking like that, but who is Park Hoon? 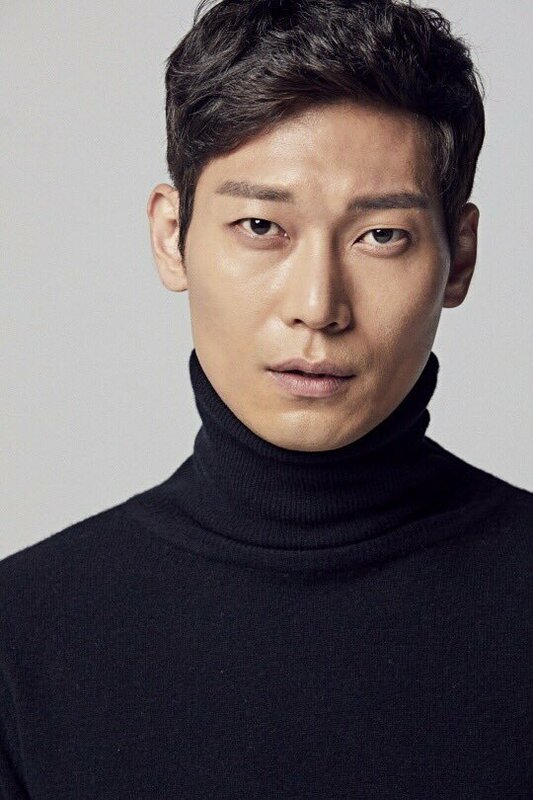 He also appeared in “Descendants of the Sun,” Falsify” and “Two Cops.” He started his career at the age of 34; he is now 37 years old. Han Bo Reum and Park Shin Hye know the same person, but I highly doubt they ever talk about it together. Lee Hong Ki is extremely close to Park Shin Hye which probably means that she knew of Han Bo Reum. 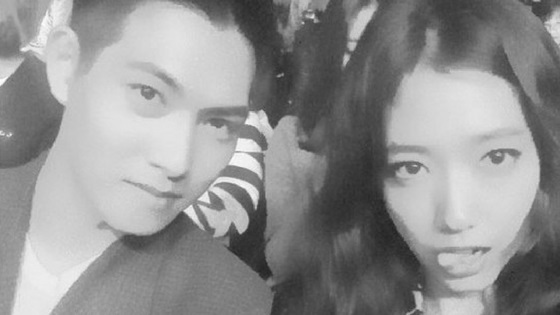 Lee Hong Ki has publicly dated actress Han Bo Reum but most people don’t have memory of that. The two confirmed their relationship on November 8, 2016, and broke things off back in February 2017. They broke up after 3 months of dating and according to Lee Hong Ki ended things because of their hectic schedules. If you were wondering how and why EXO’s Chanyeol was chosen to play such a vital role in “Memories Of Alhambra” I have the answer for you. During the drama press conference the director spoke fondly of EXO’s Chanyeol and explained that he met him happily because of Park Shin Hye’s recommendation. The director added that he thinks EXO Chanyeol is good at acting and was the best fit for what he had envisioned for the character Chanyeol ended up playing in the drama. His role is a very important vital role that basically controls everything in the drama.